A set of specific program and source code which complete a specific task is function. I learned new concept. Thanks for sharing. Thanks for your informative article on software testing. There is no doubt in your post. I am really enjoying your services. 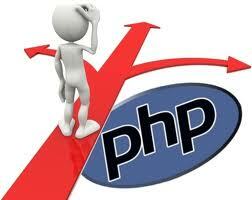 It give so much beneficial information to every PHP developers. very nice direction for writing blog content. I am new to blog writing, so this information had helped me a lot. Thanks for sharing PHP function code. Its very useful for beginners in PHP. I have read your blog it is very wonderful and impressive. I like your blog. It gives so much ideas information to every developer.